When Alex Billington and myself were at Sundance, we caught the awesome indie sci-fi flick The Signal. Now the film is poised for release this summer from Focus Features, and to kick off the hype machine, we have some viral goodies that just popped up. First off, the viral video led us to the website RUAGITATED.COM, and that's where we were given a special code to access the teaser poster featuring a pixelated Laurence Fishburne, and a few new first look photos from the film as well. This is seriously one cool little sci-fi flick with some impressive special effects and a cool, mysterious story. More details below! 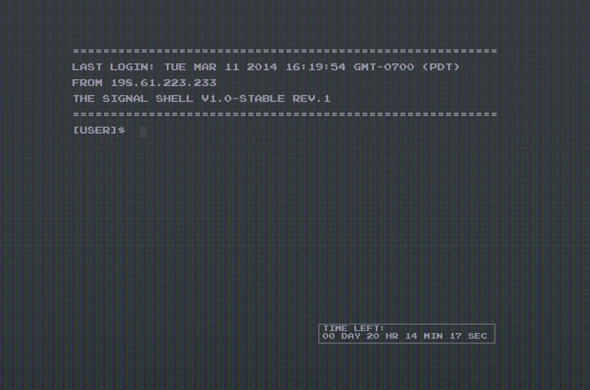 We're not sure what else can be accessed, but that countdown is likely leading to the trailer this week. Really need to sort the tracking out on that video. Looks really fun. 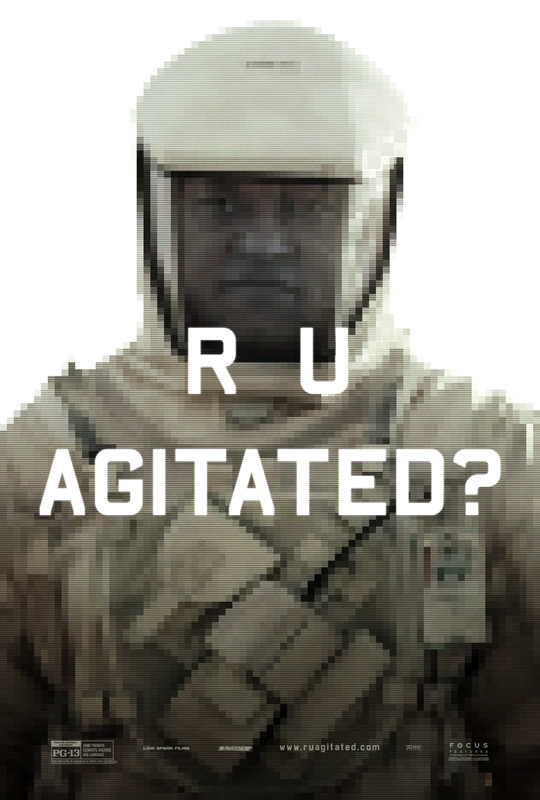 R U Agitated?